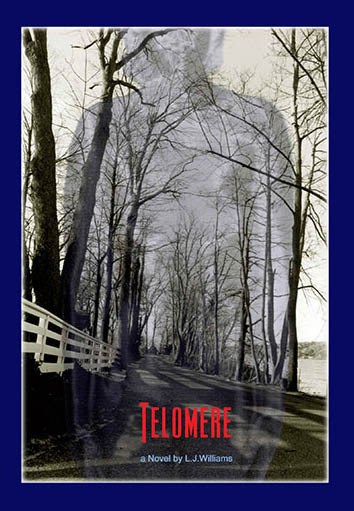 I thoroughly enjoyed every moment of "Telomere!" From its opening chapter on, I was immersed in a narrative that cultivated vivid realistic imagery, and compelled me to read on. L. J. Williams skillfully blends science fiction with science reality, and creates an intriguing contemporary world that places an everyday American family in the crosshairs of disaster. I highly recommend this fast paced and scientifically provocative adventure!